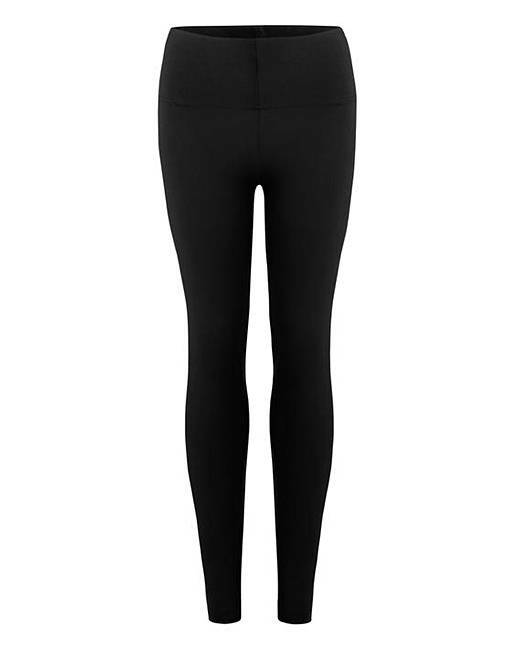 Super High Waist Jersey Leggings is rated 3.7 out of 5 by 415. A must-have in every woman's wardrobe, these high-waist leggings can be styled up or dressed down easily to match the occasion. The flattering high waist pulls you in at the middle and accentuates your curves, meanwhile the soft, stretchy jersey fabric ensures optimum comfort and fit that lasts all day. To complete the look, team with a longline tunic and some pointed heels for an added touch of glamour! Rated 5 out of 5 by Lisa Cooper from Lovely leggings! 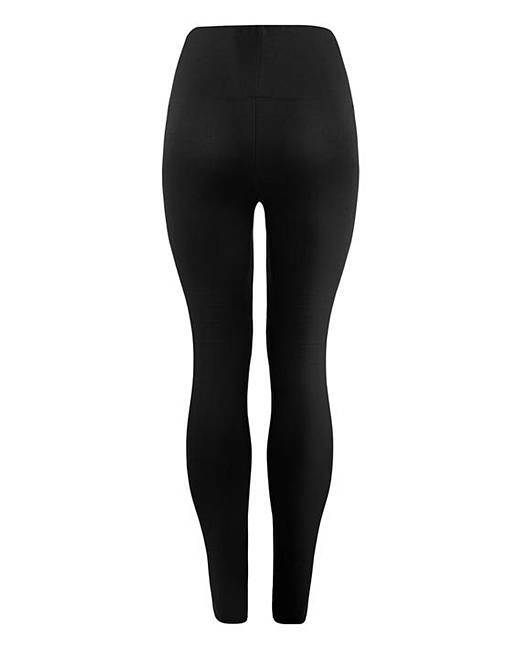 These leggings are nice and high waisted for a great fit! They are warm and not see through at all, which is what I was hoping for, great value too! Rated 5 out of 5 by BC1983 from Great fit! Great leggings! Not too thin so can’t see through them and high waist to cover all lumps and bumps! Rated 5 out of 5 by Sandra 07 from True to size I received these leggings a week or so ago and have just started wearing them, they are lovely, the colours are perfect to wear with lots of my tops and they are a good fit and super soft. Will be buying more. Rated 5 out of 5 by DaveGoody from Great leggings I purchased these as extra spare pair, but on wearing and washing now a favourite of mine. 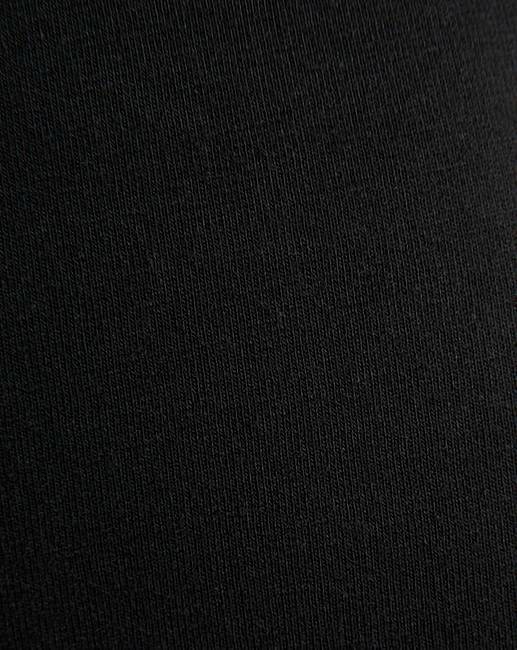 Great actual dark black colour and comfy stretch material. Would defy recommend. Rated 5 out of 5 by MissyR46 from Comfy and practical Lovely fit, feels comfy when exercising. Washes ok, only a slight distortion after a few washes. (hence only 4 stars for quality and material,) but would buy again. Rated 5 out of 5 by Pollyanna from Great feel. Happy I bought these. Very comfortable to wear. Nice fit.